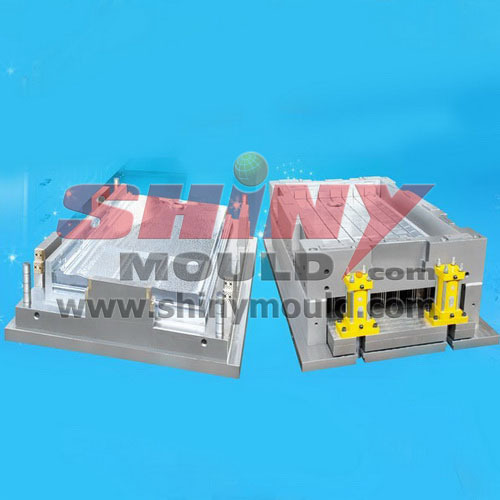 Compression Mould technology is one of Shiny Mould biggest businesses, we not only provide plastic injection moulds for international markets, but also provide SMC/BMC moulds for customers all of the world. 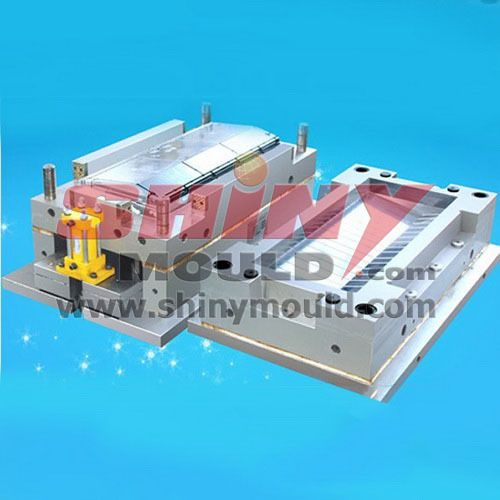 Shiny Mould Co.,Ltd devoted ourselves to SMC molding / BMC mould / GMT mould / LFT Mould for many years, we’ve accumulated rich experience in these business . 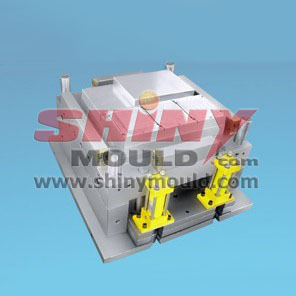 We have the advanced tooling machines to make sure our pressing mould quality and precision is good enough, that means they can meet customers’ requirements definitely. 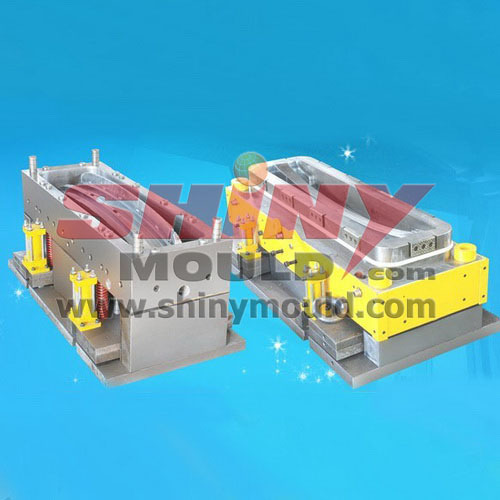 Shiny Mould Co.,Ltd has pressing machine and oil temperature controller to make sure the compressing molding trial and parts production goes well. 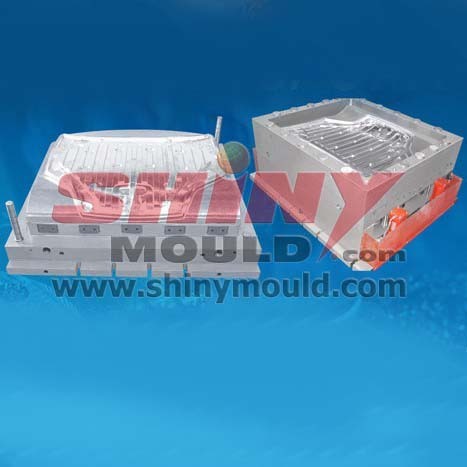 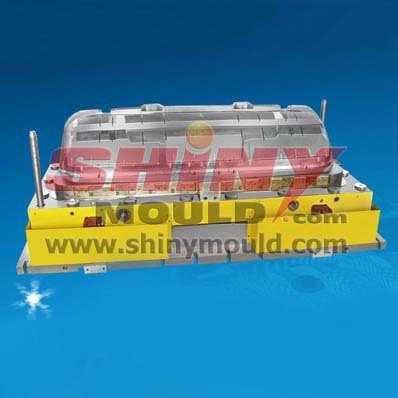 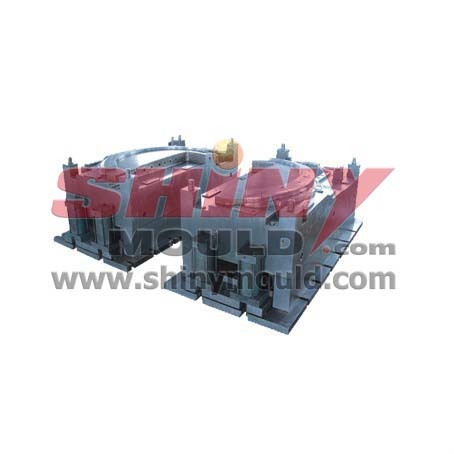 Shiny Mould Co.,Ltd qualified for different kinds of compressing moulds including SMC moulds, BMC moulds, GMT mould, LFT moulds, SymaLITE moulds, etc. 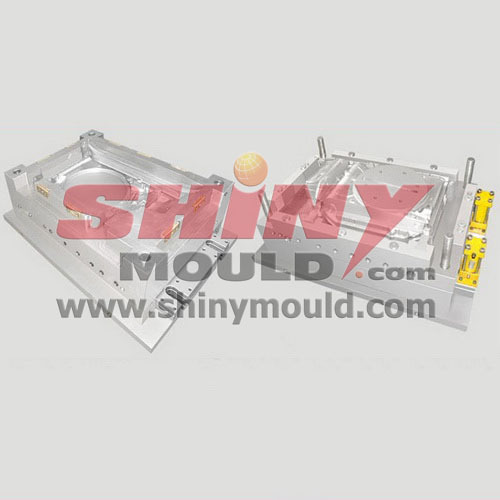 ·Very large pressing moulds parts (>250 lbs) can be produced with minimal fiberglass degradation, yielding the strongest parts of all molding processes. 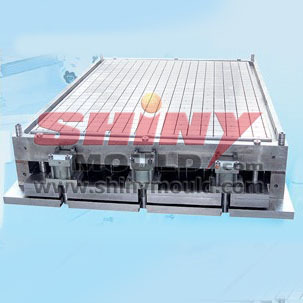 ·Material can be placed in the cavity to achieve optimum fiber orientation in critical strength locations – the process is not limited by gate locations. 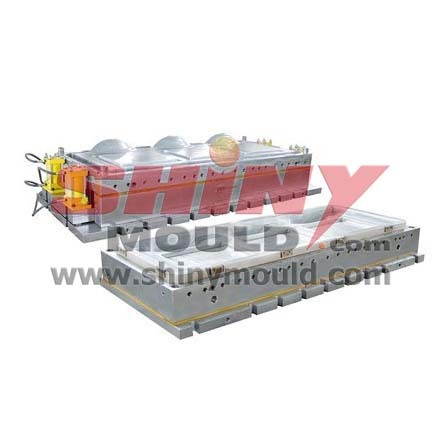 ·Dissimilar materials can be placed in the mold, such as glass mat or uni-directional glass to improve part strength. 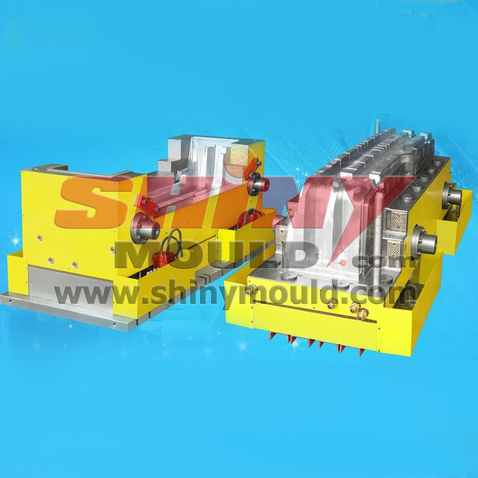 ·An economical choice for small (<1,000) to very large volumes using single or multiple cavity tooling. 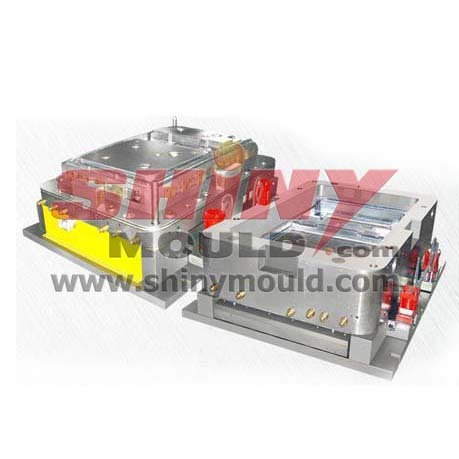 The pressing molding parts have been used in a lot of areas, such as rocket, plane, golf driver, automotive, construction , sanitary ware, bathroom, meter box, home appliance and so on. 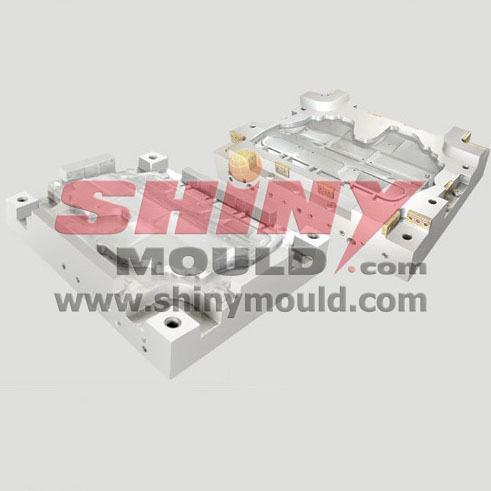 We have excellent quality, competitive price, perfect service and on time delivery, Shiny Mould can provide customers with trial tool, small quantity production and serial production tool. 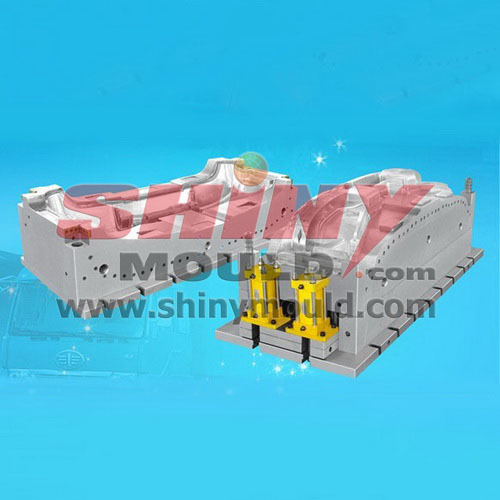 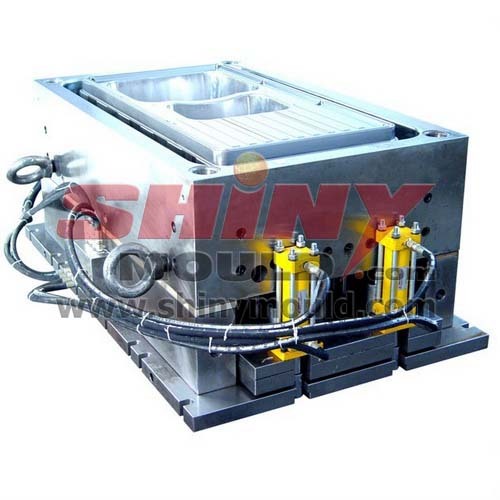 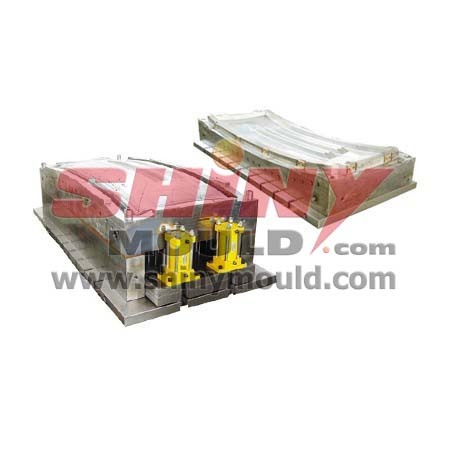 Meanwhile, Shiny Mould Co.,Ltd not only assist technical support, but also recommend material and pressing machine manufacturer in order to be sure the large quantity production for customers, if they have less experience in this area.